SOJ Neurology (SOJN) is an international Open Access Journal covering neurobiological disorders of the central & peripheral nervous system. CNS consists of the brain and the spinal cord and the PNS consists of the cranial and peripheral nerves extending up to the neuromuscular junctions in the muscles. 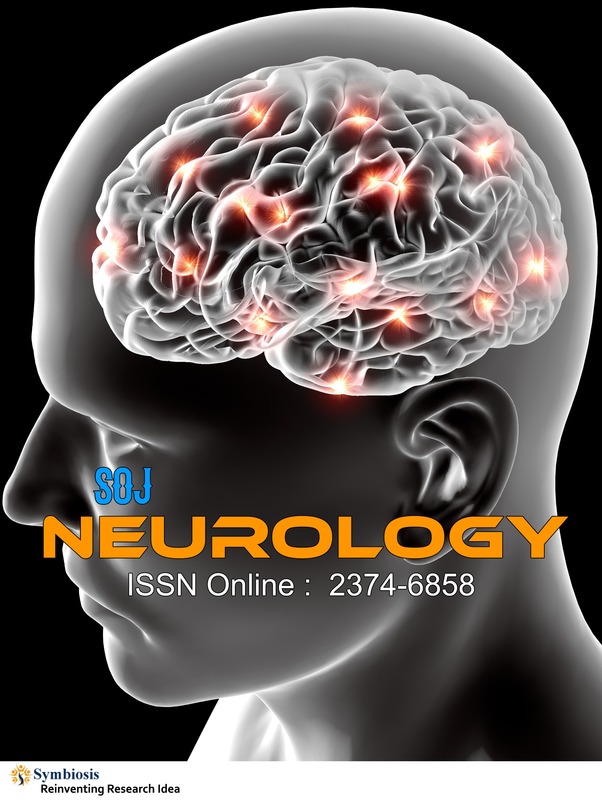 SOJN is a Peer-Reviewed, Scientific Journal emphasizing on applied research and technological advancements in the treatment of neurological disorders like epilepsy, schizophrenia, alzheimer’s, parkinson’s disease, bipolar disorders, melancholy, stroke, neuropathy, myopathies & myasthenia gravis, migraine and neuralgia. The journal also features articles on various infections of the nervous system like meningitis, encephalitis, trypanosomiasis, tetanus and syphilis. The journal invites manuscripts such as original research papers, review articles, mini reviews, rapid communications, case reports and editorials.